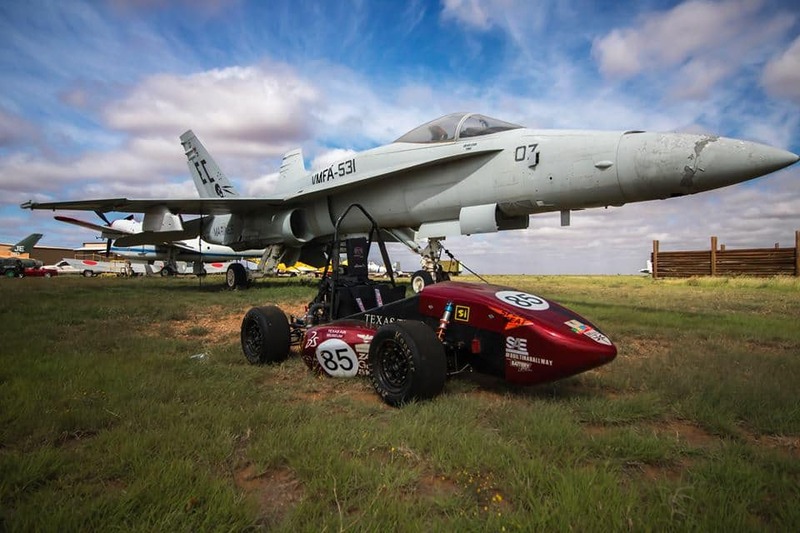 The Red Raider Racing team is a collegiate, co-ed, multidisciplinary, student-run organization that competes against other universities internationally. Since 2009, our team has created immaculate solutions to problems outlined in each year’s rule-book provided by the Society of Automotive Engineers, known as SAE. The 2018 season saw the Red Raider Racing team reach their goal of competing in every event and placing within the top 100 teams. 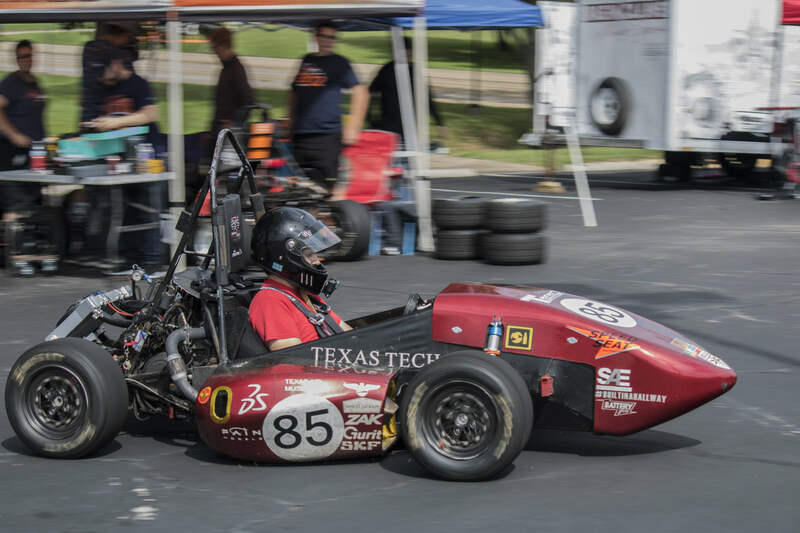 This year, Red Raider Racing will again construct a gasoline powered combustion car that will compete in every event and place within the top 75 teams. 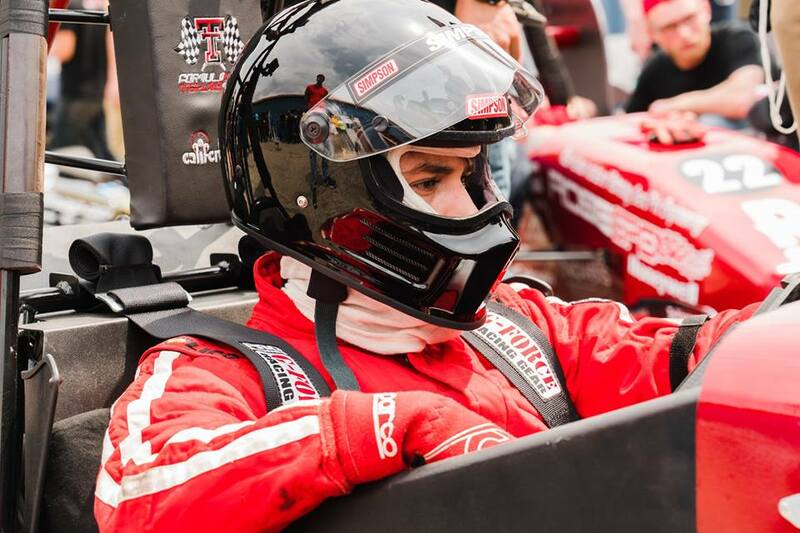 Red Raider Racing offers students opportunities to learn skills outside of the classroom, while giving tangible projects to apply knowledge learned through their engineering courses. The student organization provides excellent networking opportunities for students by providing access to more than just a few of the most respected equipment manufacturers and suppliers in the world.